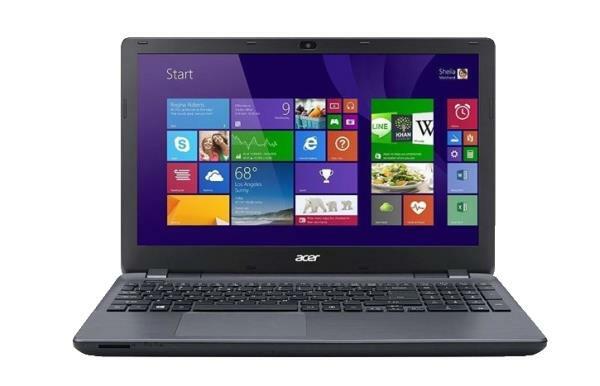 The Acer Aspire V3-574T is a fully-featured 15.6-inch laptop. The notebook has touchscreen display, the excellent 5th Gen Intel Core i5-5200U dual-core processor. The laptop has stereo speakers, a webcam, 802.11AC wireless, wired Ethernet LAN network interface, Bluetooth, HDMI and VGA video output ports, one USB 2.0 and two USB 3.0 ports, an SD media card reader, and a microphone / headphones 2-in-1 audio port. The following drivers,software and user manual are compatible with your Acer Aspire V3-574T notebook and compatible with Windows 7 64bit.